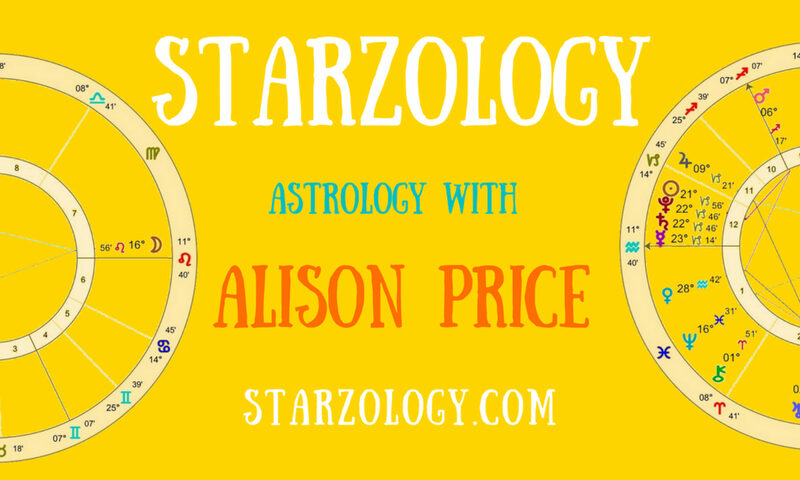 Alison is a passionate astrologer, writer, editor and keen sunset watcher. Alison’s career in astrology began in 1980, when she spent three years achieving a diploma from the South African College for Astrological Studies in Johannesburg. This extensive training covered natal and predictive work. Alison has a Certificate from the Faculty of Astrological Studies, London, England. During August 2008 she attended their summer school at Oxford University and again in 2013 intensely focussing on predictive work. She is very active in improving her astrological accreditations. Whilst living in Johannesburg she worked with clients using natal chart analysis and had a modest astrology practice there in the 80’s. Moving to Cape Town she created a private consulting and teaching practice for beginners and advanced students. She now enjoys living in Canada (since 2002) Alison has acquired a vibrant astrology business based in downtown Vancouver, British Columbia, Canada. Where she offers personal consultations, teaches weekly classes, lectures and writes. She has been invited to speak at the State of the Art (SOTA) astrology conference in Niagara Falls. NY, USA since 2010 and is an attendee since 2007. She attends the North West Astrology Conference (NORWAC). She was co-host at a fortnightly astrology podcast with a growing audience and you can listen to the latest and previous episodes. Alison speaks locally, nationally and internationally. She co-hosts the Vancouver Annual astrology Workshop now in its fourth year. She has contributed horoscope articles to community astrology newsletters and has her work published in Dell Horoscope magazine and Wellbeing Astrology. Her recent work is focussed on vocational signatures as shown in the natal chart and she is writing a book titled “Your Oriental Planet” for publication later this year. She writes for other publications and clients in the New Age areas of Crystal healing, Colour Therapy and Angel Therapy and through Upwork. Alison enjoys children’s astrology, focusing on developing the latent talents suggested by the chart and bringing them to the attention of the parents. She specializes in conception astrology. She also has an interest in the patterns inherent in genealogical astrology spanning generations. She loves the astronomy of astrology. She prefers working with developing the psychology within a chart using traditional western methods and Placidus cusps. Astrology is her passion. Alison routinely works with Chiron and has recently invited Eris and Sedna into her charts. She currently teaches astrology via Skype and e-learning to students in Hong Kong, Europe and North America. She offers personal coaching with a focus on engaged students who are striving to go professional. Alison is happily married and has four children. Read My Little Darlings. She loves cats, creative crochet and herb gardening. See her current book list.